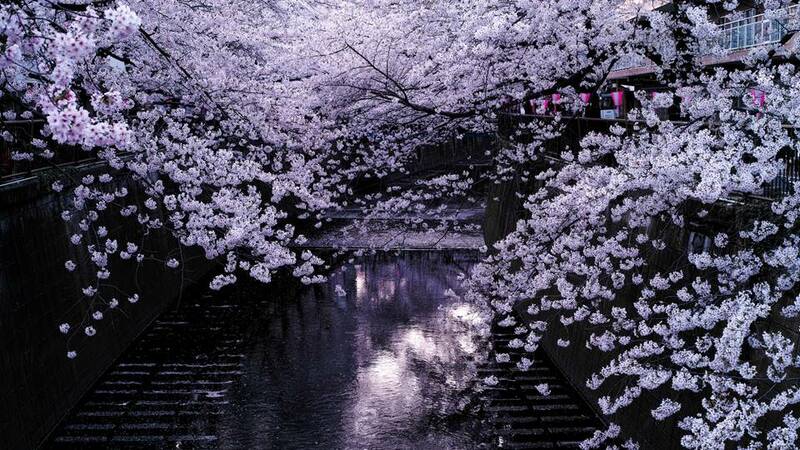 Cherry Blossoms are ephemeral and ethereal. They are the gentlest of flowers, encouraging us to be inspired by the future and things to come, but also of tragedy, as their fleeting beauty is short lived and transient. 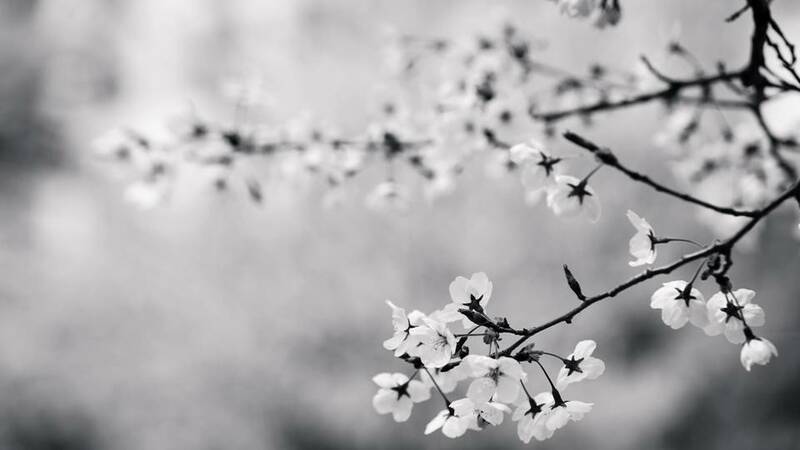 Cherry blossom's energy is shy and delicate, quiet and gentle, but also overwhelmingly powerful and awe-inspiring when they come to bloom. Cherry blossoms are intensely magical. Their sweet, smelling aroma is a font of inspiration for many powerful oils and incenses, thus making them a mainstay in the magical world. The wafting smoke of cherry blossom incense is irresistible, and invaluable in love magick. 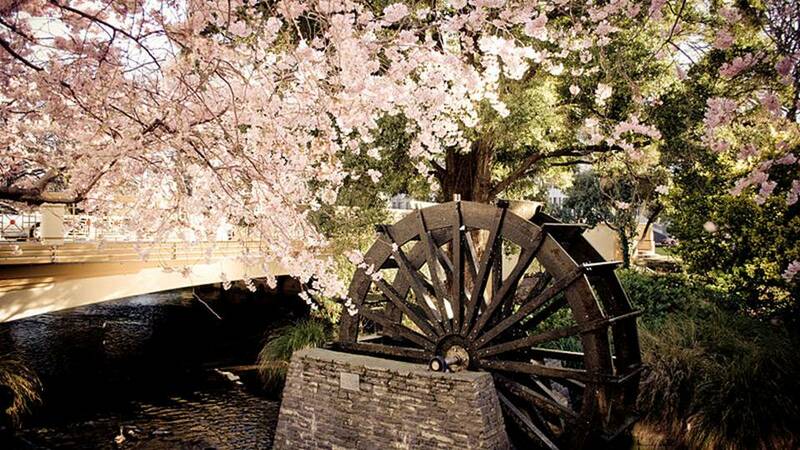 The sights of cherry blossoms herald the arrival of Spring, freshness and renewal. 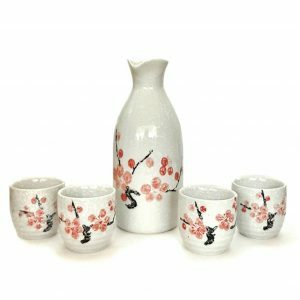 Use cherry blossoms to draw in these enlivening Spring energies and to celebrate the dawn of new beginnings. Their energy can aid with the beginning of new projects and goals. Cherry blossoms carry the energy of abundance. 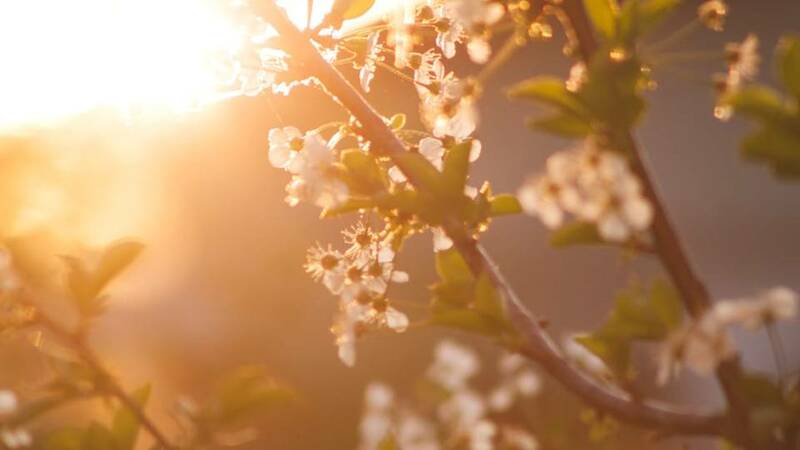 Japanese farmers felt that cherry blossoms were a good omen, and signified that they were being visited by deities who would guarantee a bountiful rice harvest. 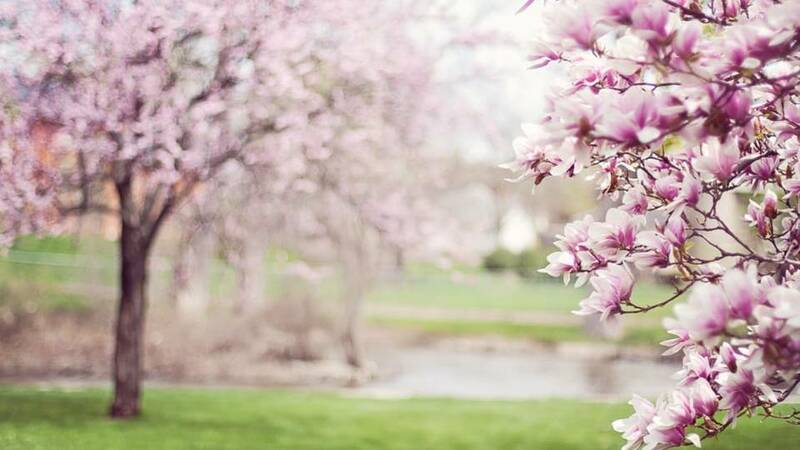 When a cherry tree blooms, cherry blossoms command the attention of the landscape as the plethora of pale pink and white flowers blanket the horizon. 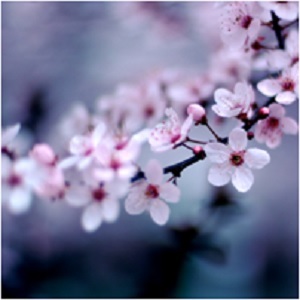 The sweetness of cherry blossoms scent is uplifting, positive, and can also ward away dark energies and malaise. They signify the beginning of change and the ushering of the new, and thus lend themselves excellently to spells and magicks that intend to bring about change and creativity. Cherry blossoms hearken the energies of death and mortality as well, and has uses in ancestral worship. 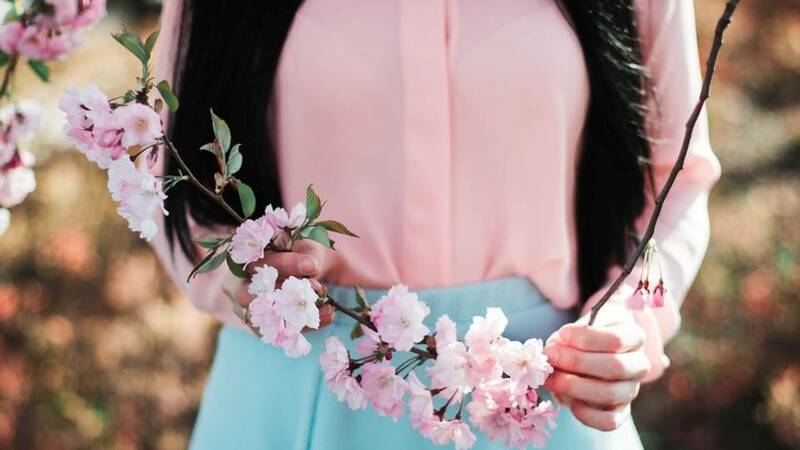 In Japanese culture, white represents death and mourning, and through cherry blossoms uplifting pink blush lies the undercurrent of a hint of tragedy. A cherry blossoms life, while exuberant, is short lived, a somber reminder that every thing good must come to an end. When blossoms are blown by the wind by a storm, the Japanese believed that this was being cause by goryo. Goryo are the angry dead, and an unhappy goryo is not a good thing, as when they are angry they cause bad luck and disaster. To please the goryo and any other agitated spirits of the underworld, rituals such as dance, poetry and music were performed. In this regard, cherry blossoms are also associated with the Underworld and its spirits. Cherry Blossom’s beauty is delicate, pure, but fleeting. It was the symbol of ethereally beautiful geishas’ femininity, as well as a symbol for the power of warriors. The overwhelm us with their stunning beauty and tantalizing aroma for only a couple weeks in the Spring, and then they are gone and we are left with only our enchanted memories of their splendor. 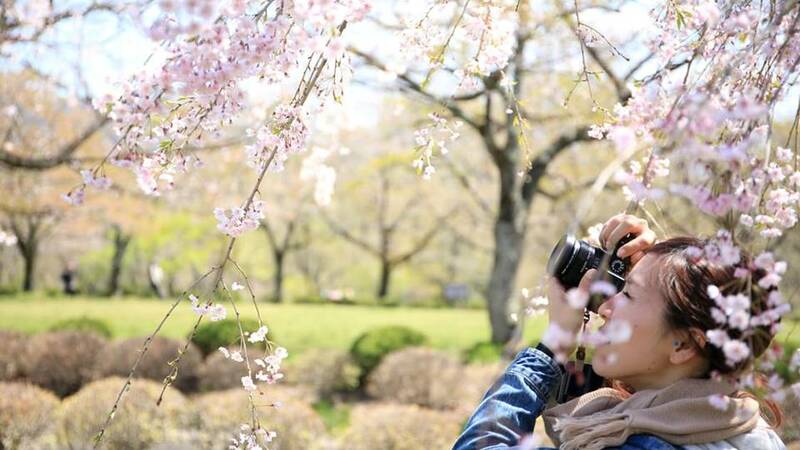 The Japanese had a way of describing the transient and fragile nature of cherry blossoms beauty – mono-no-aware. In fact, cherry blossoms are a richly symbol laden flower in Japanese culture. When the blossoms arrive in the spring they are seen as the harbinger of springtime and indicative that a bright future was on its way. 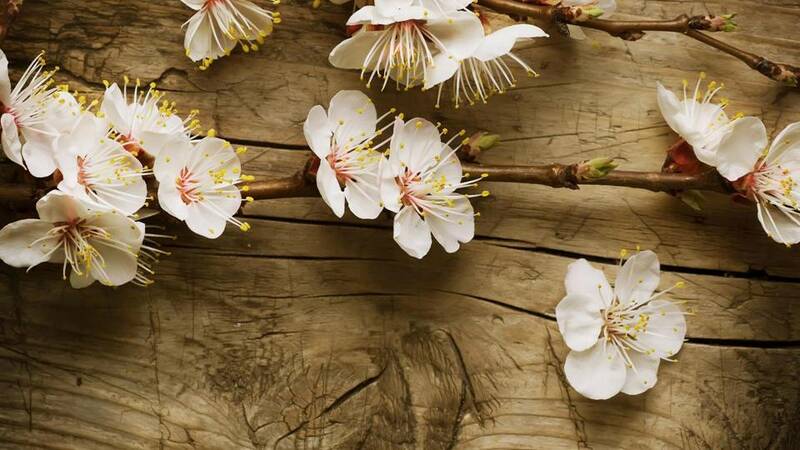 Cherry blossoms are also symbolic of agriculture in Japan. They signal the arrival of growth and abundance, and the spirits that collect around and within the cherry tree are often petitioned to help with abundant rice harvests. 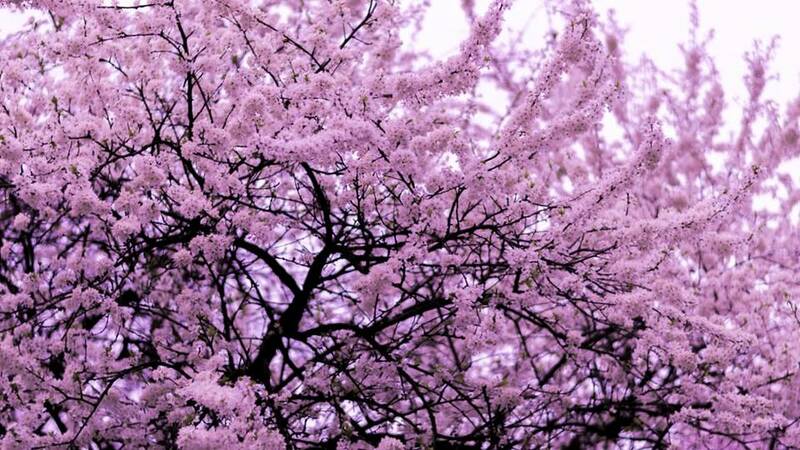 Cherry blossoms are also closely linked with mortality in the Japanese culture. During Japan’s militarization in the 20th century, Japanese suicide pilots would often paint the sides of their planes with cherry blossoms before a suicide mission. These “falling blossoms” as they descended from the sky expressed the fleeting nature of life, as young soldiers would sacrifice their own life for their emperor. What are Your Thoughts On the Magic of Cherry Blossoms? 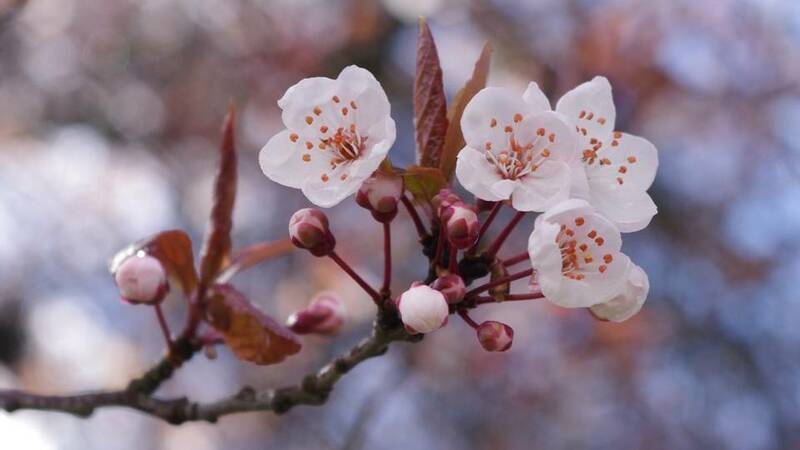 What brings you to our article on Cherry Blossom's Magical Properties? 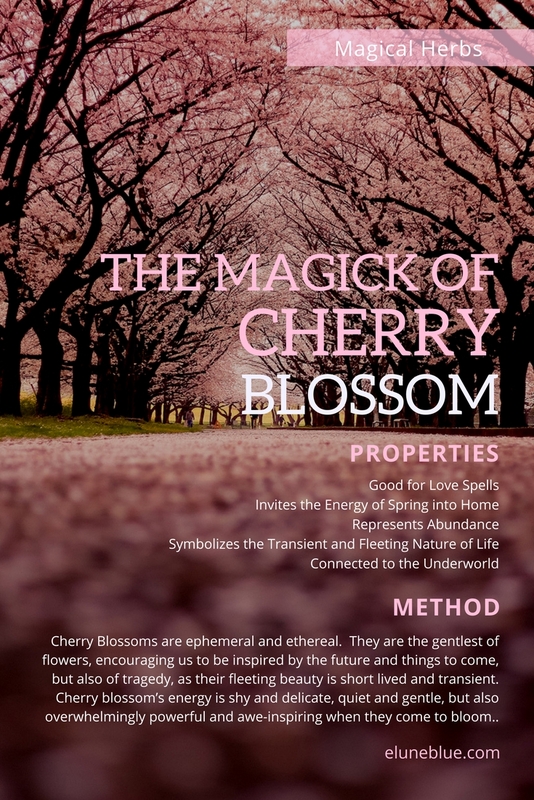 Do you have any new ideas on how to use cherry blossoms in magic and spellwork? What other plants (or fruits) would you like to learn the magical properties of? We'd love to hear your feedback! White, L. (2016).Commercial Nationalism and Tourism: Selling the National Story. Channel View Publication. Schultz, P. (2003).1, 000 Places to See Before You Die. New York: Workman Publishing. Ikegami, E., & Granovetter, M. S. (2005).Bonds of civility: Aesthetic Networks and the Political Origins of Japanese Culture. Cambridge, UK: Cambridge University Press. Chan, P. (2003).Creating a Japanese Garden. 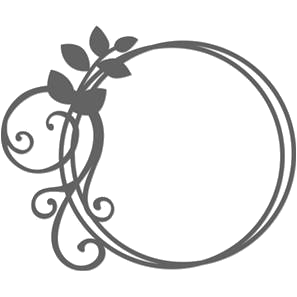 Sterling Publishing Company. Patterson, R. (2015).A kitchen Witch’s World of Magical Food. Oxford, United Kingdom: Moon Books. Gul, O. (n.d.).he 100 Healthiest Foods on Earth: Description And Picture of Each Food. Lulu.com. Hageneder, F., Parker, E., & Books, C. (2005).The meaning of trees: Botany – history – healing – love. San Francisco, CA: Chronicle Books (CA). Deland, P. (2015, September 24). About Weeping Cherry Trees. Retrieved January 24, 2017, from eHow, Web. Kendall, P. Mythology and Folklore of Cherry. 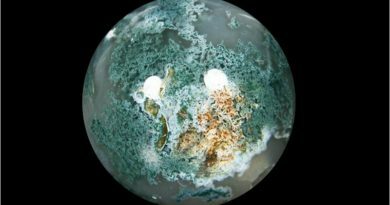 Retrieved January 24, 2017, from Trees for Life, Web. Prunus Serotina (2016). . InWikipedia. Retrieved from Web. Trapani, R. The Incomparable Black Cherry. Retrieved January 24, 2017, from Power of History, Web. Cantu, H. (2013, August 30). 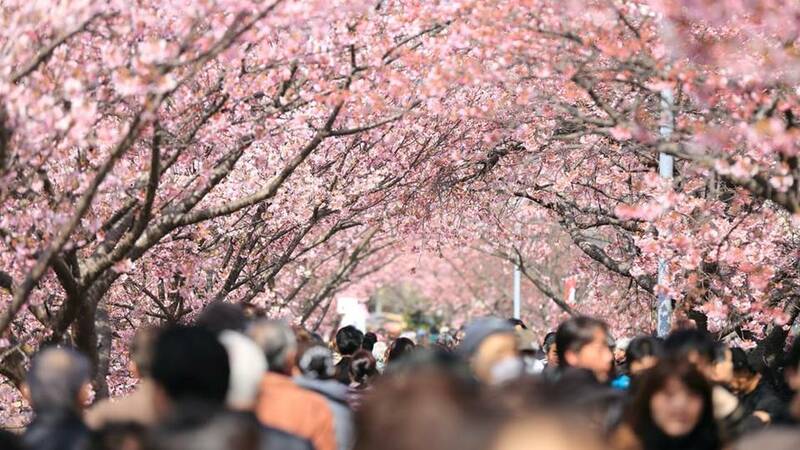 The Significance of the Cherry Blossom: From Beloved Tree to Cultural Icon.Huffington Post. Retrieved from Web. Wild Cherry Bark Tea. Retrieved January 24, 2017, from Wild Cherry Bark Tea, Web. Cunningham, Scott. Cunningham’s Encyclopedia of Magical Herbs. St. Paul, MN: Llewellyn Publications, 1985. Print. “Cherry Tree Cherries.” Cherry Trees Cherries Goddess Plan. N.p., n.d. Web. 29 July 2016. “Wiccan Altar.” Cherry Wood Magickal Properties. N.p., n.d. Web. 29 July 2016. “Alchemical Properties of Foods.” Alchemical Properties of Foods: Hundreds of Foodstuffs Classified According to Their Elemental Nature. N.p., n.d. Web. 29 July 2016. “What Are Cherries Good For? | Health Benefits of Cherries.” Mercola.com. N.p., n.d. Web. 29 July 2016. “Hanami.” Wikipedia. Wikimedia Foundation, n.d. Web. 29 July 2016. 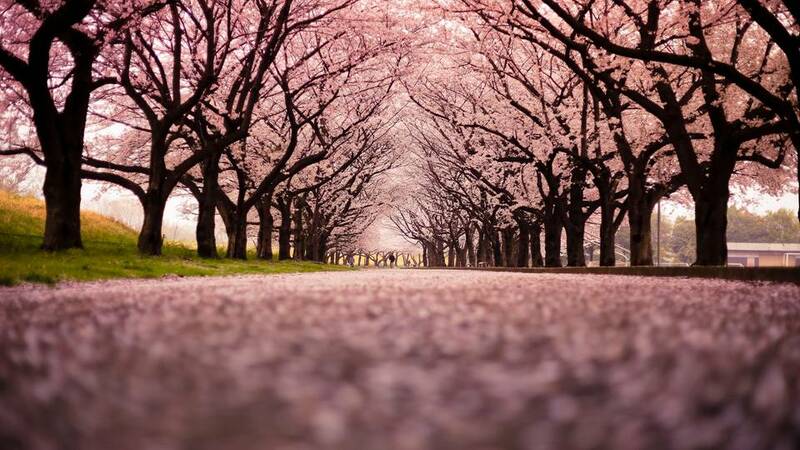 “Five Myths about Cherry Blossoms.” Washington Post. The Washington Post, n.d. Web. 29 July 2016. 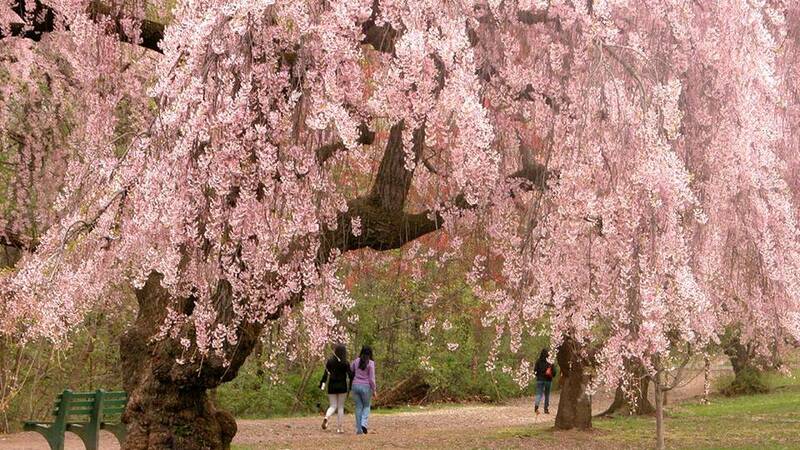 “Cherry Blossom Magic.” Circle Sanctuary. N.p., n.d. Web. 29 July 2016. “Myths Encyclopedia.” Fruit in Mythology. N.p., n.d. Web. 29 July 2016.